In 2016, chocolate represented a market of 184 billion yuan in China. The forecasts for 2020 announced an increase up to 400 billion yuan, with 15% to 20% sales which will be carried out online. While the average in the world is about 3kg per year and per person, Chinese’s chocolate consumers are about 0,7kg. The growth potential is still very important. Owing of the fast growth of e-commerce, it is easier to access to different products nowadays in China. It allows to meet the need of purchase almost instantly. From 2011 to 2014. the chocolate market made a remarkable boom, with an over 40% annual growth. While this rhythm slow down with the fact that e-commerce reach a stability, the growth remains high with an average of 15% for online sales. Amongst the most popular brands in china, Ferrero Rocher stands in the first position with 21.69% market share by itself. It is followed closely by Dove (Brand of chocolate by American society, MARS). Before the introduction of e – commerce in china, Chinese people have to go into special sales point in order to get imported products because it wasn’t as widespread as today. They can also ask their friend or family abroad for that but it is not practical neither economical. In recent year, we can see on the chocolate market in China, a changing in the trend. Low-end or mid-range chocolates see their growth stagnate or even fall, replaced by the rise of high-end chocolates. Brands like Lindt and Godiva are particularly popular with Chinese consumers, although their price is much higher than other brands. According to the sales director of the brand 徐福记 XufuJi (old brand of pastry and chocolate), high-end chocolate covers 20% of the sweetmeat only by itself the . Significant growth prospects are still envisaged in this market. We note that 60% of purchases are made on chocolates in boxes. Indeed, Chinese often buy this type of product for special occasions (anniversary, celebrations, meetings, visits …) and they want to bring a gift which can “hold on face”. The packaging becomes a very important element. Moreover, chocolate brands often associate in their advertising the values ​​of sharing, of love, friendship or family. Since 2013, each year for Valentine’s Day, Godiva brand collaborates with designers for the creation of its chocolate boxes. The purchase price can vary from 150 yuan for small boxes, up to 1800 yuan for the special ones. Godiva is also promoting its “Summer of love” collection for Chinese Valentine’s Day (七夕qi xi) during summer. The chocolate market in China is largely made up of foreign brands. Xufuji, a brand from Taiwan, which was once a reference in the field of pastry and candies in China (during celebration’s day it was common to bring as a gift to visit the family) is bought by the company MARS in 2011. Chaobii, which was part of Xufuji’s brands, turns under the control of Nestlé and is experiencing a renewal in its brand image. Nestle changed the ingredients, in order to reorient the brand towards a premium image with better quality. How to sell high end chocolate in China ? 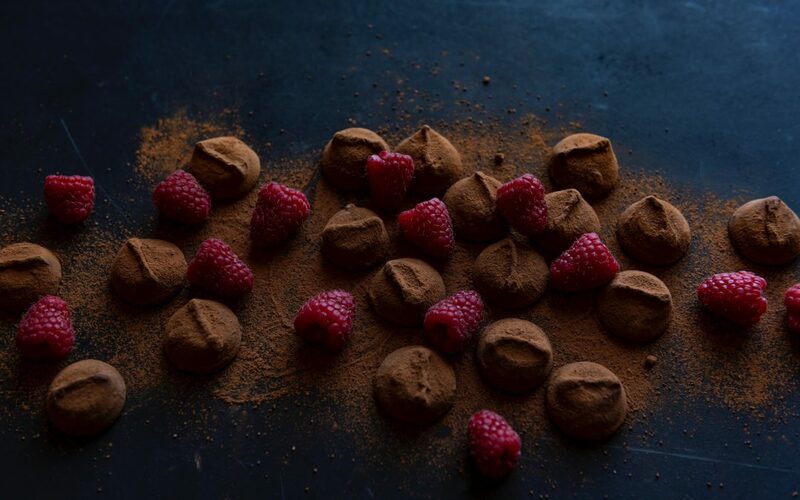 Ameidei is an Italian brand of chocolate whose notoriety is widespread in the world, and its biggest advantage lies in the fact of cultivating by itself its ingredients. The brand has its own cocoa plantation fields. This traceability is an added value for the marketing of the product in China because Chinese consumers are now very careful about the origin of the product. Especially if it is expensive. In China, consumers have become accustomed to being vigilant about brands because of the various scandals occurred in the past. It is important to set up an environment which could stimulate the desire to buy of the customer. The presentation and appearance in China is so important and it goes hand in hand with the price set for the product. With the feeling of premium quality, they will be willing to spend the money. For the e-commerce, you should also use the right distribution canal. As chocolate has moved from a category of daily food products to a casual consumption during special days, the target is also evolving. There is a need to define the profile of these new consumers to better meet their expectations. Chocolate remains attached to a caloric meat, but communication such as “to receive chocolate from a loved one” allows to see this consumption in another view. Haagen Dasz’s communication in China, for example, is based on this: “invite her to eat Haagen Dasz if you like her”. If sometimes people have trouble to buy for themselves, the barrier is lifted when it is for a gift to someone else. Apart from universal dates like Valentine’s Day, Christmas, New Year, there are a multitude of other dates in China which can represent occasions of celebration, and therefore consumption. In addition to February 14th, China has its own Valentine’s Day date, which is the 7th day of the 7th month in the lunar calendar. 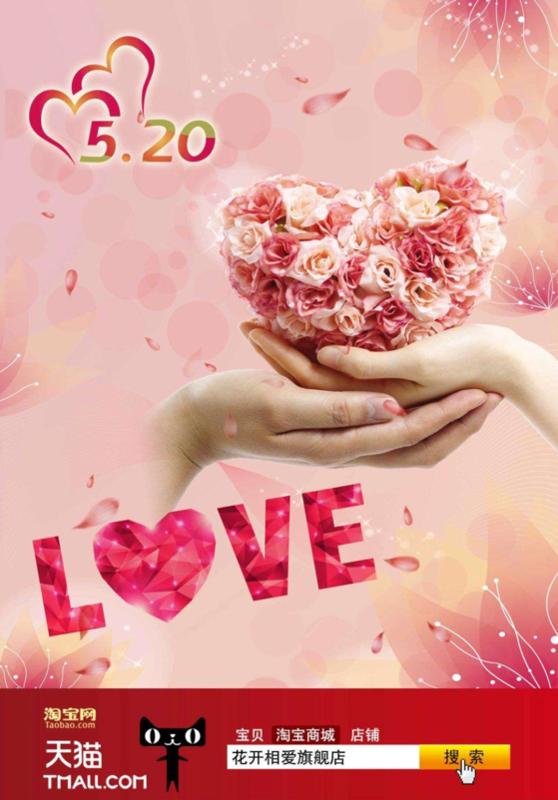 May 20th and 21st, which gives 5.20 “wu er ling” and 5.21 “wu er yi” are dates that sounds similar to “wo ai ni” (I love you in Chinese) and are also important days for couples. The commercial festivals are numerous in China and a good knowledge of Chinese culture is needed to take full advantage from these opportunities. To develop your business in China and take part in this booming market, do not hesitate to contact our digital marketing agency. Gentlemen Marketing Agency is made up of experts and passionate about China, we develop strategies adapted to your brand and the Chinese market. How do the Chinese customers perceive your brand ?